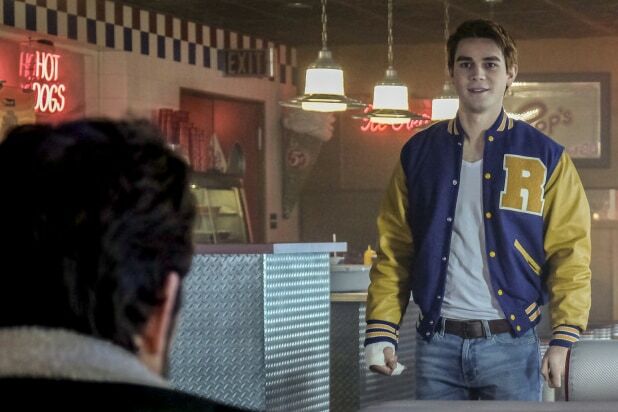 "Riverdale"Just as one shooting got solved, another was presented, as a mysterious assailant held up Pop's diner and shot Archie's dad -- with Jughead's ominous voice-over telling us this was no random robbery gone wrong. 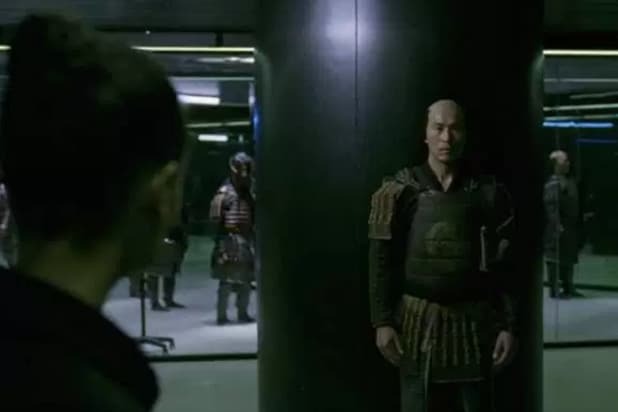 "Westworld"Samurai World? Samurai World! Also, we're not sure who's really dead. "Stranger Things"Mike touched his bathroom mirror and his world -- and ours -- transformed back into the Upside Down again. What does it mean? "Outlander"Jamie and Claire were separated, seemingly for good, but in the Season 2 finale, she got word that he actually survived the Battle of Culloden, which means she could travel back in time again for a reunion. "The Flash"Central City was left without its hero as the Speed Force needed a prisoner and Barry stepped up to sacrifice himself. 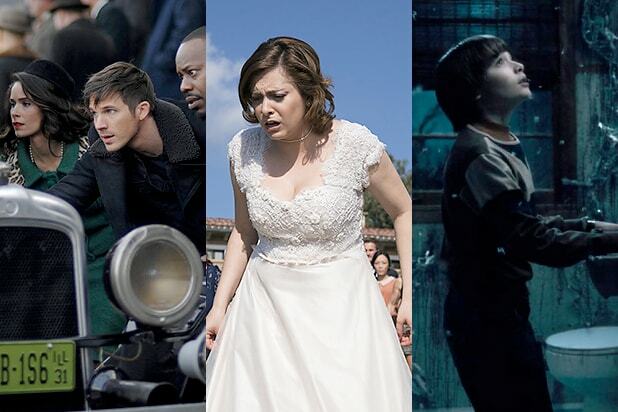 "Crazy Ex-Girlfriend"Just as it seemed Rebecca would finally get her happy ending with Josh, he freaked out and left her at the altar. Season 3 should be even more awkward than usual. "The Good Place"It was the twist that blew fans' minds - were Eleanor and company in The Bad Place all along? "The 100"The post-apocalyptic drama set up its biggest time jump yet -- 6 years -- and left Clarke facing off against a new unknown threat in the form of a prisoner-transport ship from space. "Timeless"Good thing this got uncancelled, because the time-travel drama dropped two big twists as mysterious, villainous organization Rittenhouse took control of the time machine. "Once Upon a Time"The fairy tale drama offered closure to the majority of its current characters, and set up a planned reboot for Season 7, with a grown-up Henry getting a visit from a woman who claims to be his daughter. "Your family needs you," she said.